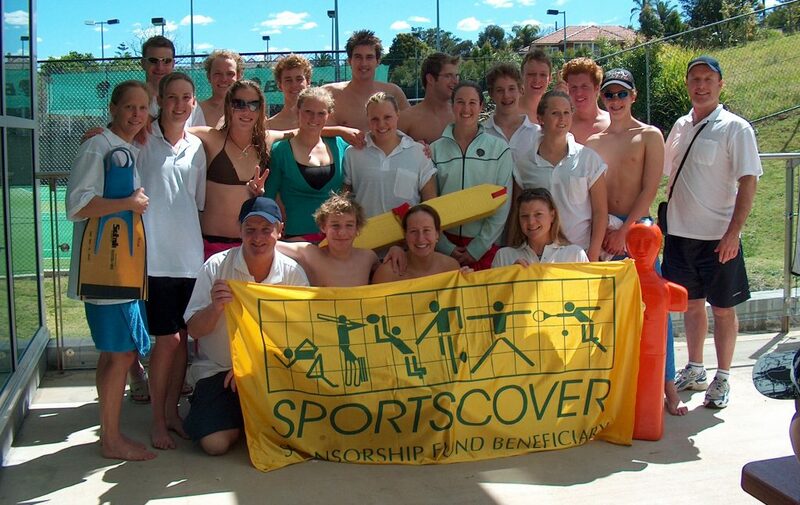 STARTING IN 1986, SPORTSCOVER HAS GROWN FROM STRENGTH TO STRENGTH AND IS NOW ONE OF THE LARGEST SPECIALIST SPORTS INSURERS IN THE WORLD. As a niche insurer, our brokers and clients expect us to have the specialist knowledge and expertise to provide the right solution to their insurance needs. 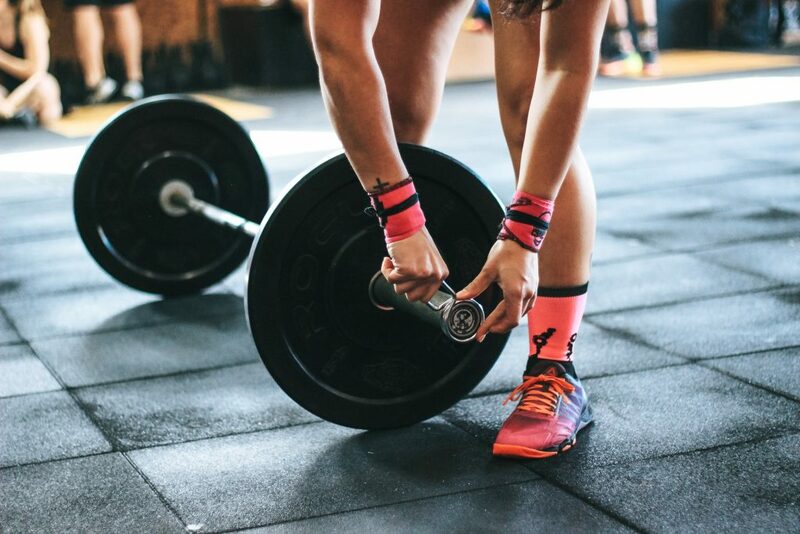 Keeping up to date with knowledge and trends in sport and leisure and applying high professional standards have been key reasons why Sportscover has, historically, maintained a client retention rate of approximately 90%. Our policies are designed by sports people for sports people and the business in which they operate. 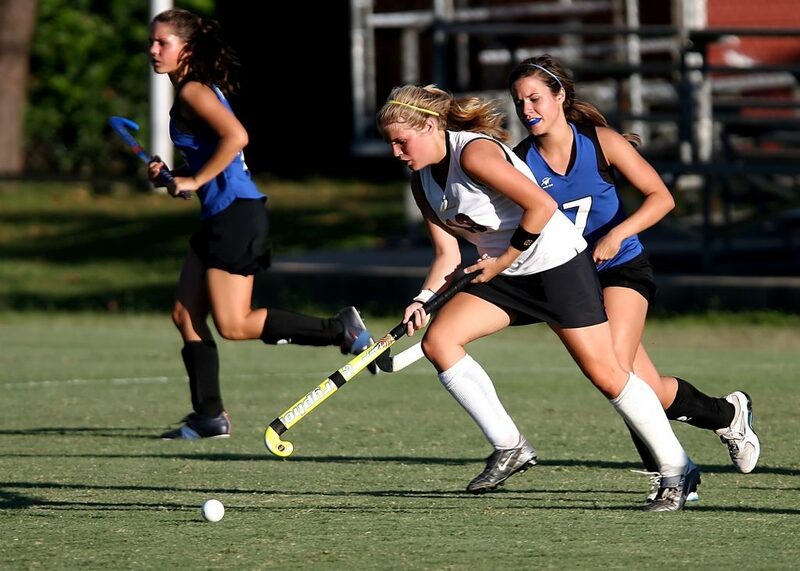 We also provide risk management advice, marketing support services and other related services to sport. 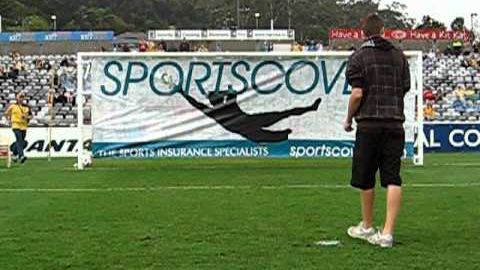 So, whilst a Sportscover policy provides first class security and tailored cover resulting from our deep knowledge and understanding of sport gained over 30 years, Sportscover is more than just an insurer. 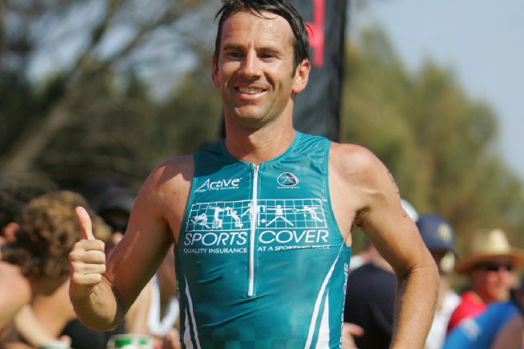 THE ACTIVE BRAND IS THE LEISURE BRAND OF SPORTSCOVER AND WE BRING THE SAME PASSION AND KNOWLEDGE TO RECREATION AND LEISURE AS WE DO TO SPORT. Drawing on our extensive experience in this sector we are able to provide tailor made solutions for those requiring liability, property, accident and contingency insurances. Our commitment to continual development of products to keep pace with changes in requirements and legislation has seen Active become a leader in leisure insurance. Aquaria, Bowling alleys, Cinemas, Family fun centres, Historical attractions, Museums, Theme parks, Zoos & safari parks, Sports Stadia, Children play centres, Exhibition halls/venues, Concert halls, Theatres, Arcades , Bingo centres, Fun centres, Laser Games. 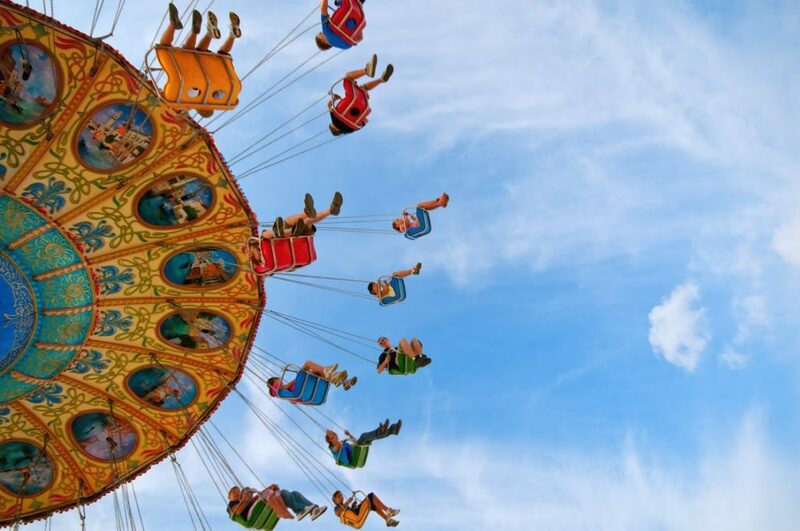 Activity centres, Corporate hospitality, Water sports, Climbing centres, Aerial activities, Driving experiences, Organisers, Festivals, Productions, Performers, Exhibitions & shows, Concerts, Theatrical. 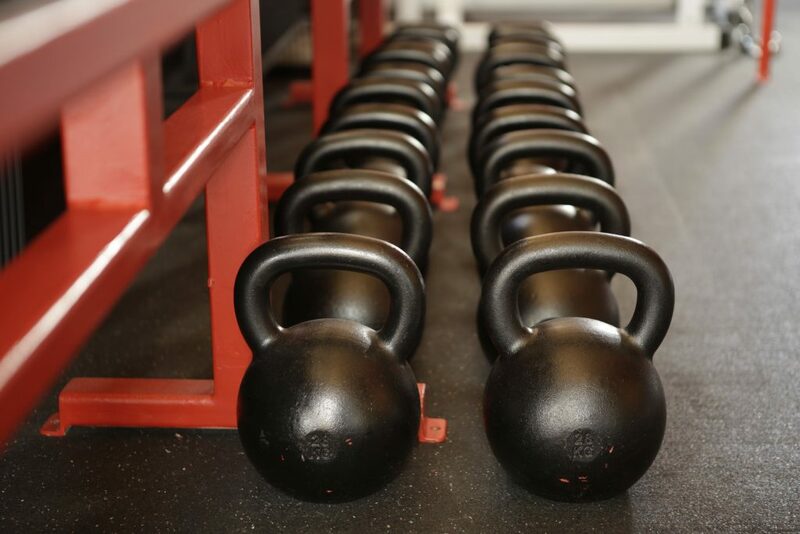 Gymnasia, Leisure centres, Fitness centres, Health clubs. Visit: www.activeuw.com for more information. What would the financial consequences be if your event was cancelled? Have you ever thought about adding something special to your event or promotion with a game of skill or chance with a prize on offer? At Sportscover, we provide Contingency insurance solutions specifically tailored to protect your financial interests should the unexpected become a reality. 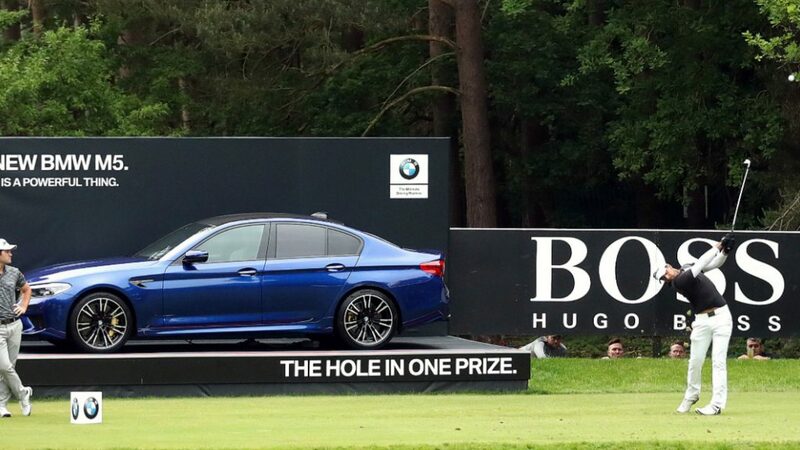 • Golf Hole in One. • Friendly and approachable staff. To learn more about Sportscover’s Contingency offering, contact your local Sportscover office or speak with your broker. Most travel insurance policies contain some exclusions for participating in certain sport and leisure activities. 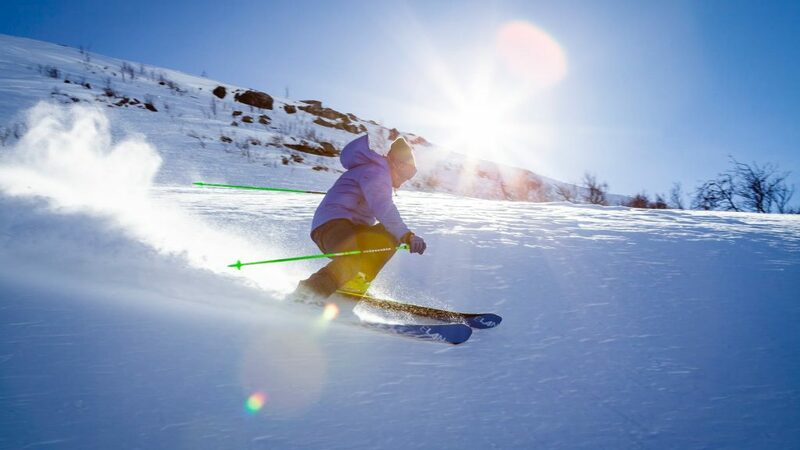 As a specialist sport and leisure insurer, Sportscover has developed a travel policy specifically designed for the needs of people traveling for sport, fitness and leisure business and activities. Our travel policy covers trips of up to 90 days worldwide during the period of the policy and includes benefits specially designed for sport, fitness and leisure, such as medical expense cover whist training and playing and replacement player cover. 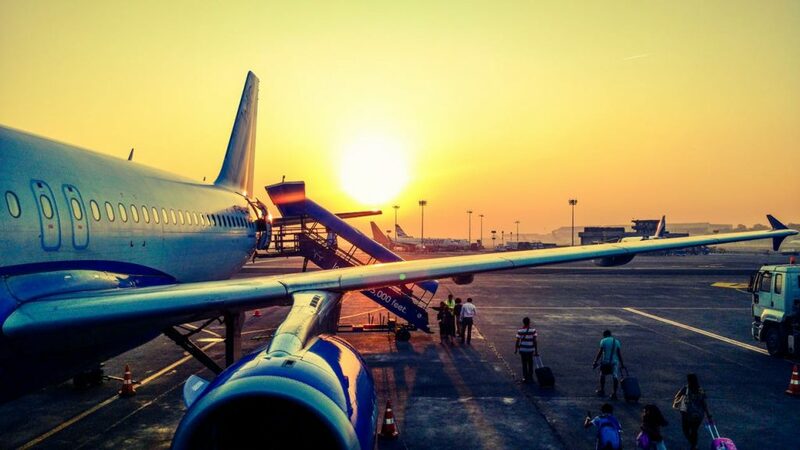 To arrange your travel insurance, speak to your broker or contact us for more information. Most insurance is packaged as a one-size-fits-all policy that pays little regard to individual risks – this can be a major handicap. 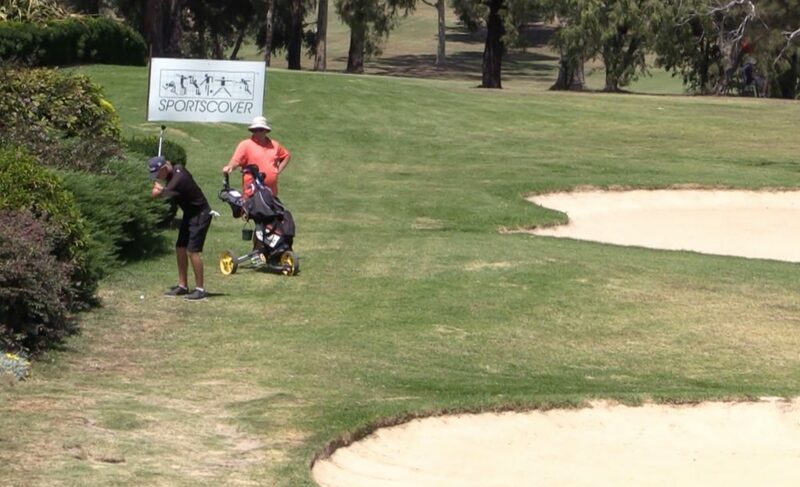 Recognising the need for specific golf cover, Sportscover brings you Sportscover Golf, an exclusive insurance program for golf clubs and everyone involved in golf in Australia. Golf clubs and golfers now have access to some of the widest cover available at the most competitive premiums. 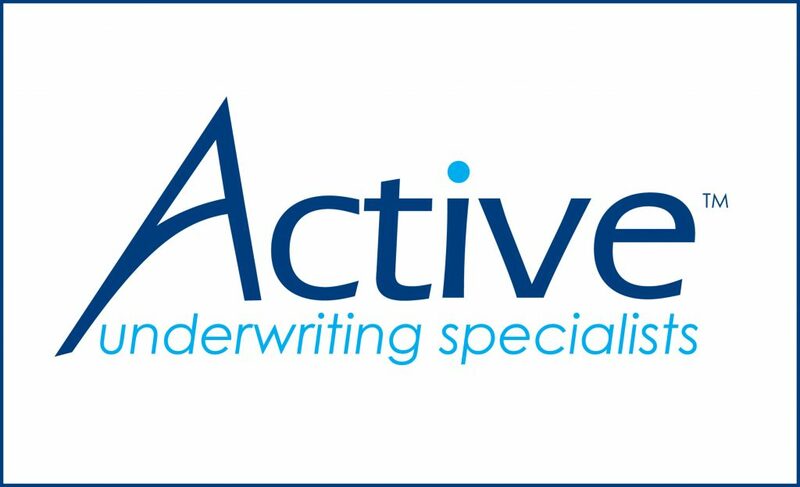 Sportscover Golf Insurance is underwritten by Certain Underwriters at Lloyd’s. 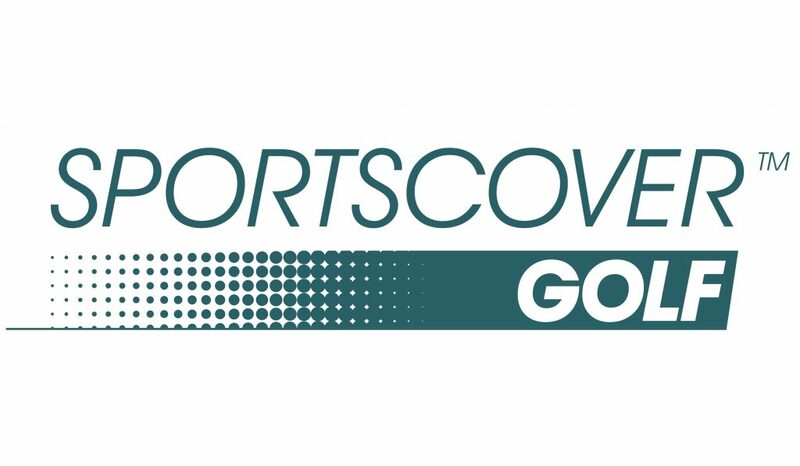 Through Sportscover Golf Insurance, all Golf clubs affiliated with Sportscover Golf automatically obtain Players Personal Liability Insurance and Amateur Coaches Liability Insurance as part of their Sportscover Golf Affiliation Fees. Find out more by visiting www.sportscovergolf.com. In an Australian first, ski and snowboard enthusiasts, participants and competitors can insure their ski and snowboard equipment for damage and loss anywhere in the world. 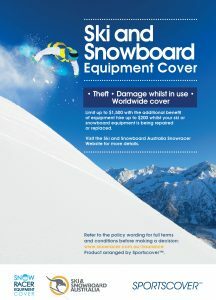 Arranged in consultation with Ski & Snowboard Australia, this cover is provided at an extremely low premium price and provides all winter sport participants with peace of mind when apres skiing or enjoying the piste. Click the image on the right for further information.